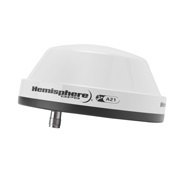 Hemisphere GNSS's A21 antenna is built for use in difficult environments to retain tracking of differential correction and GPS signals. This is an ideal solution where it is not possible to maintain the antenna in a level position. 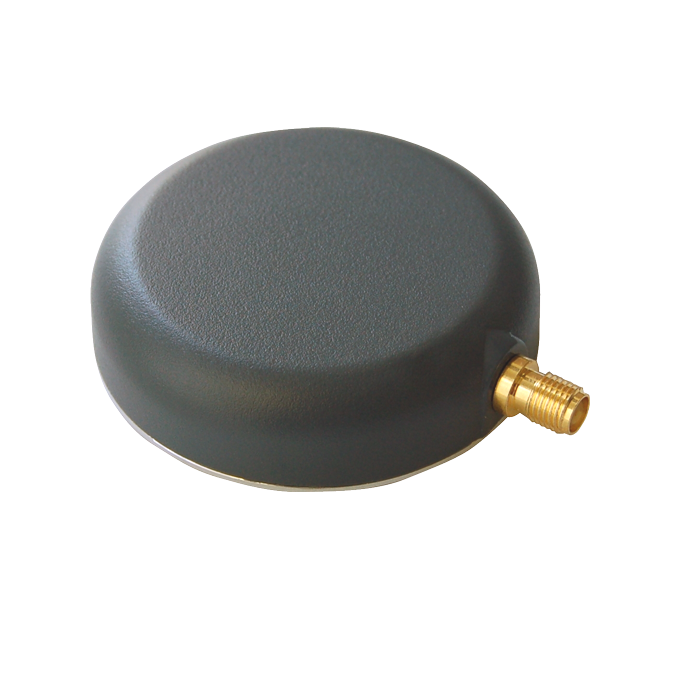 Hemisphere GNSS’s A21 antenna is built for use in difficult environments to retain tracking of differential correction and GPS signals. This is an ideal solution where it is not possible to maintain the antenna in a level position while keeping it away from electrical noise. The unit can filter out up to 30 DB on radio band frequencies and provides outstanding noise rejection. It also has improved multipath mitigation, low profile, and metal base. 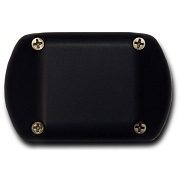 It tracks GPS L1, L-band, and SBAS signals at a frequency of 1.525 to 1.585 GHz. It is very small and lightweight for easy use in the field. The enclosure is certified to IP69K standards so that it operates in all kinds of weather and temperatures. The A21 antenna is conceived of especially for use with the manufacturer’s Crescent and Crescent Vector II receivers. The A21 antenna from Hemisphere is available through Blue Planet Geomatics. If you have any question about this antenna, please send us an inquiry by filling in the Request Pricing form.